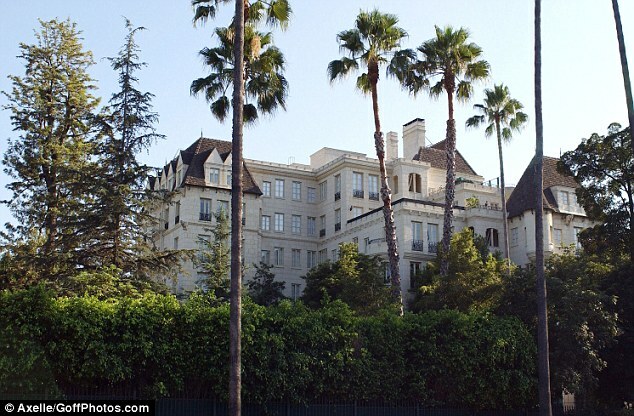 Last month she joined the crowd of Hollywood heavyweights who have cut off their ties from the Church of Scientology. But just as Leah Remini, 43, is trying to focus on rebuilding her life outside of the controversial religion, fears have been sparked that she could become the victim of a smear campaign launched by the church itself. According to The Hollywood Reporter, the King of Queens star has taped over 37 years worth of private confessionals, and the church is at will to use them or destroy them -- and some of the confidential information could be published online. The news outlet chatted with another former Scientologist Karen de la Carriere, a top executive who left in 2010 after 35 years in the system. 'When Leah and her family made the decision to leave the church after having been members for decades, the church immediately used disconnection against them in retaliation,' de la Carriere alleged. Karen de la Carriere also claimed when she rescinded her membership, the organization used her private auditing sessions to brainwash friends and family into cutting off contact with her -- and fears Leah could be in for the same thing. While Remini announced this week that she plans on writing about her life growing up within the church in a tell-all book, The Hollywood Reporter claims that the content of those confessionals could end up being used for a website titled WhoIsLeahRemini.com -- with the purpose of disseminating 'unfavourable material' about the actress. The Hollywood Reported noted that the domain was registered this week and mirrors similar sites created for Crash director Paul Haggis along with former church spokesman Mike Rinder and former high ranking officials Marty Rathbun and Amy Scobe -- all of which feature a handful of disparaging posts and videos about their involvement with the church. 'Dozens of WhoIs.com sites have been published over the years, and those that are publicly accessible feature unfavourable material about a number of detractors and former supporters of Scientology,' THR wrote, claiming that the sites could be tied to the Church of Scientology itself. 'Regarding "Who Is…" the church has never hidden the fact it supplied information for the websites.... Despite the chronic whining you hear about the sites, each came about to document the truth about these anti-religious fanatics,' Church spokesperson Karin Pouw told The Hollywood Reporter. But Pouw claims that the church is not affiliated with the site registered in Remini's name, and as of Friday afternoon, content has yet to be published to the site. 'Leah hasn't been declared a Supressive Person. She hasn't been declared, or... nobody said she was a Supressive Person,' Remini-Wiskow said in an interview with Minnesota radio station myTalk 107.1. 'She's just hanging in there. She's in good spirits,' she said. 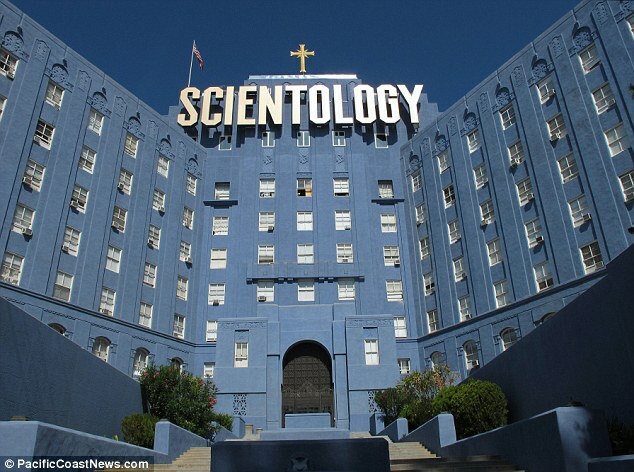 The Church of Scientology strenuously denied any of the sensational allegations made by Remini-Wiskow. Church spokesperson Karin Pouw released a statement to Radar Online saying that the organization is not seeking to smear its former parishioner. Fortunately for Remini she still has the support of her family, who quit the organisation in solidarity, despite being members for nearly four decades. 'Everybody left... when this all came down, everybody had to make a choice whether they were going to stick by Leah or stick by the church. 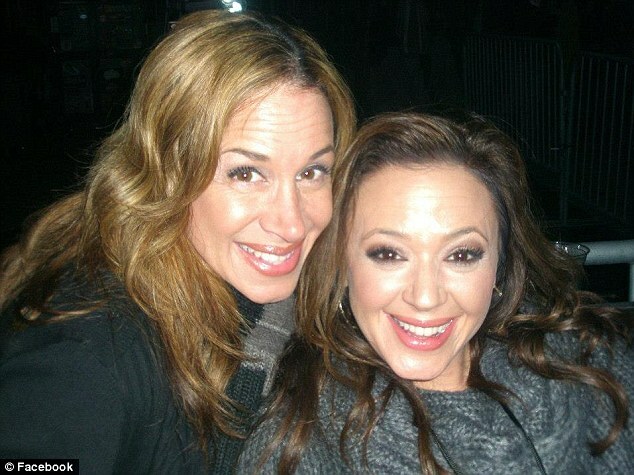 So they all left at the same time,' Remini-Wiskow told myTalk 107.1.